Father’s Day is right around the corner. Don’t have any ideas for a gift? How about DON’T surprise your dad with an awful air-guitar solo for his gift, instead take him to the biggest Rock gathering in Chicago this July. That’s right, Chicago Open Air producer, Danny Wimmer Presents, is currently having a too-good-to-miss deal on Chicago Open Air tickets for Father’s Day. Buy 3 tickets, Bring DAD for FREE! Don’t sleep, as this deal is only available until this Sunday (Father’s Day) June 18th. 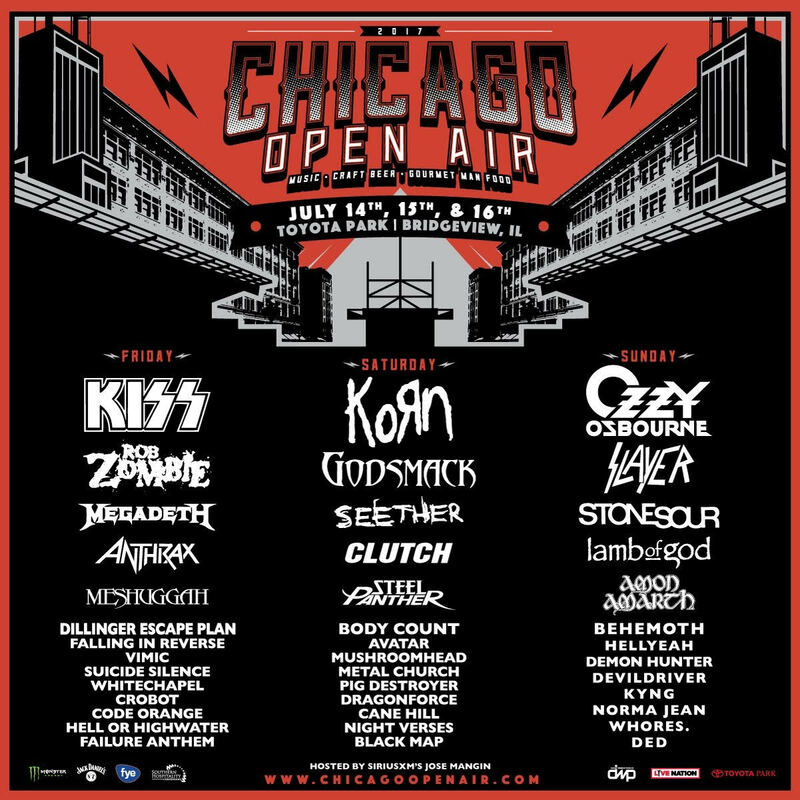 Chicago Open Air hits Toyota Park in Bridgeview, IL on July 14th-16th.